Earlier this month, an AMT-equipped test mule of the Mahindra KUV100 NXT was spotted in Mumbai. In conjunction with this development, ET Auto states that the Automated Manual Transmission-equipped diesel version of the KUV100 NXT will go on sale in the current financial year. While Maruti and Tata models feature Magneti Marelli-sourced AMT units, Mahindra sources Automated Manual Transmissions from UK-based Ricardo. 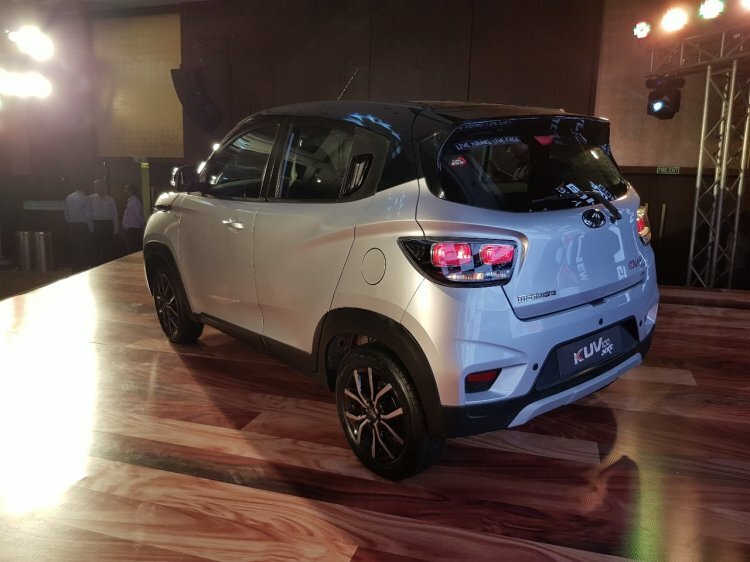 At the launch of the refreshed micro-SUV last year, the company confirmed plans to launch AMT variants of both petrol and diesel variants of its most affordable passenger car. Initially, however, it looks like the Automated Manual Transmission will be available only for the oil-burner-equipped models. The AMT unit for the Mahindra KUV100 NXT will be sourced from Ricardo. It is likely to offer 'creep' and economy modes, but hill hold assist is unlikely to be provided. The Mahindra KUV100 NXT has been available with two engine options - 1.2-litre mFalcon G80 petrol and 1.2-litre mFalcon D75 diesel. The petrol motor produces a maximum power of 82 bhp and a peak torque of 115 Nm. The oil-burner outputs 77 bhp and 190 Nm. The Mahindra KUV100 NXT is on sale in a price bracket of INR 4.69 - 7.76 Lakh. The micro-SUV can be had in 5-seat and 6-seat configurations. The Mahindra KUV100 NXT AMT will feature a dashboard-mounted gear lever. With regards to its design, the gear stalk will be visually similar to the one on the Mahindra TUV300 AMT. 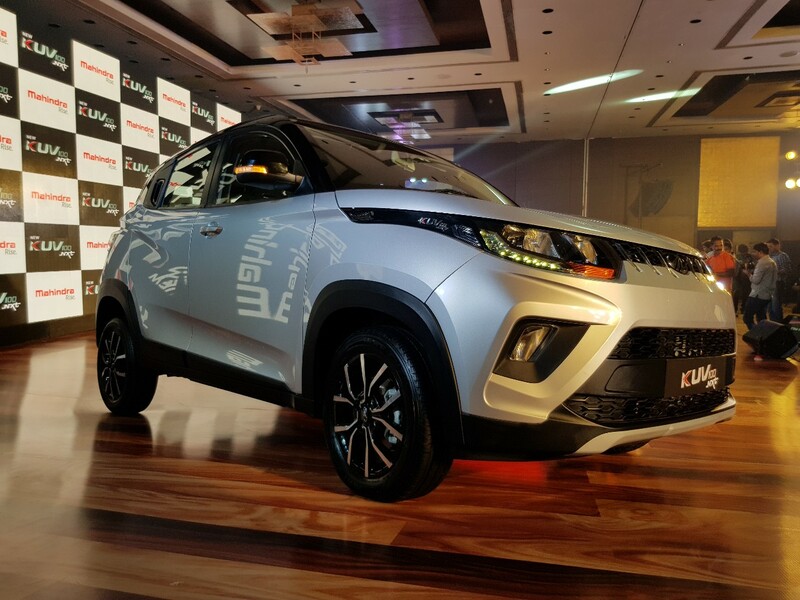 The launch of the AMT variant will be followed by the introduction of the e-KUV100 with a zero-emissions pure electric powertrain. As per the company, the electric version of its micro-SUV will offer a driving range of more than 140 kilometres on a full charge. Furthermore, its battery pack can be charged to 80% of its capacity in less than an hour through a fast charger. With an average monthly sales of 1,680 units*, the Mahindra KUV100 NXT isn't as popular as its only direct rival, Maruti Ignis (average monthly sales of 4,000 units*). Currently, the company is focussed on readying the Mahindra Rexton for its market launch. Earlier this month, we got to know that Ssangyong has started exporting CKD kits of the G4 Rexton to India. The Rexton is to be followed by the high-specification Mahindra S201 sub-4m SUV next January.